Journal Club: Psychiatrist 'diagnosing' the President - a Precedent? Psychiatrists Diagnosing the President - Moral Imperative or Ethical Violation? 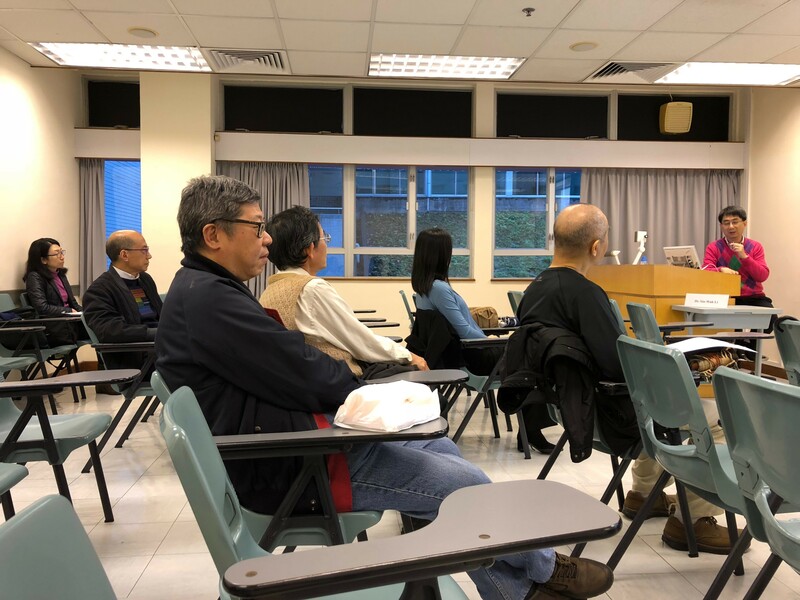 Presentation slides by Dr. Siu-Wah Li - "Psychiatric "diagnosing" the President – a Precedent?"